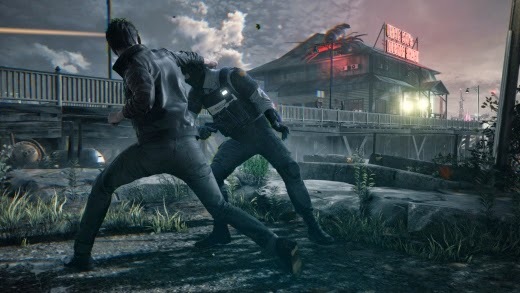 A little while ago, Matias Myllyrinne (CEO at Remedy) talked to BBC Radio about the challenges of creating Remedy's upcoming, ambitious title; Quantum Break. The BBC are sometimes strange about what they let people read/watch/see on their website if you're outside of the UK, but this podcast is available to everyone, worldwide. The entire show is around 40 minutes in length, with Matias' interview lasting for 6 minutes, the link below will skip to the Quantum Break section part of the show.